ONE free 4x6 photo per family or group. Free giveaway for the first 75 kids to get their photo taken Monday–Thursday evening, April 15-18 ONLY! Easter Egg Hunt (Indoor) - Saturday, April 20 ONLY - Ages 2-10 only, begins at 2 and lasts approximately one hour. 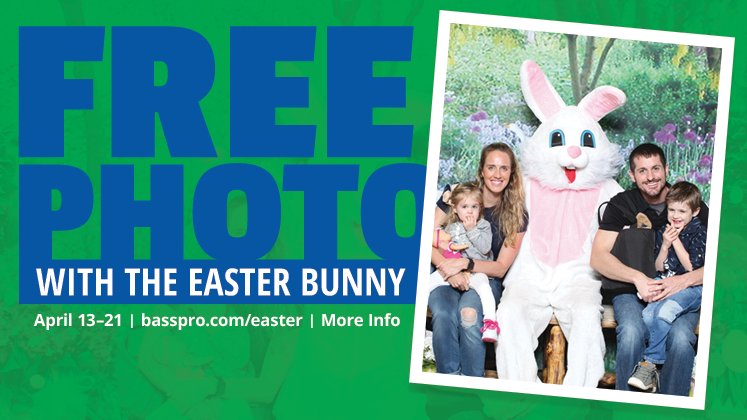 CLUB Members have the opportunity to earn 10X Extra CLUB Points on Easter Bunny photo packages! 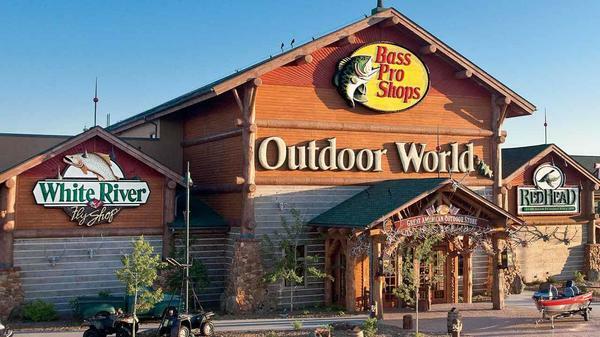 The 145,000-square foot Bass Pro Shops Outdoor World is located at the southeast corner of the I-80 and Hwy 65 Bypass in Altoona, Iowa. 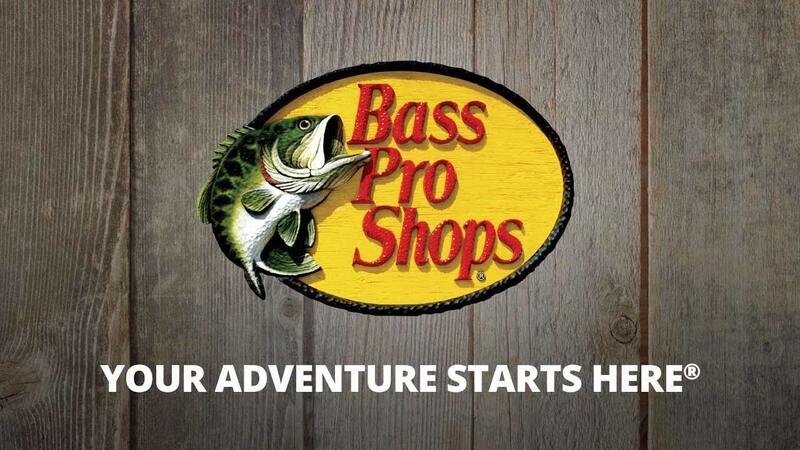 While you'll find a huge selection of outdoor gear, Bass Pro Shops stores are also a destination -- part museum, art gallery, antique store, aquarium, education, conservation and entertainment center. The entire store is a tribute to the vast diversity of the Iowa landscape, its history, the culture of its people. Using more than 3,500 area artifacts, state and record wildlife mounts are displayed alongside local period prints depicting early Iowans enjoying sporting adventures. Bear, deer, mountain lion and other wildlife in natural and action settings are set amidst boulders on top of the 30,000 gallon fresh water aquarium. Our aquarium is stocked with fish native to the area including largemouth bass, white bass, brook trout, catfish, gar, walleye, crappie and smallmouth. The tank is also now home to the second largest state record crappie (4 lb, 2 oz, just 7 oz. short of the state record), and the state-record short-nosed gar (7.14 pound, 34+" long, and 13 5/8" girth). Bowling like you've never seen it before is offered at Uncle Buck's Fishbowl and Grill. This nautical-themed restaurant, located on the east end of the store, features a truly unique atmosphere geared for family fun and dining. Customers have the chance to bowl "under the sea" on one of twelve lanes. Casual family dining is available in the Grill which is capable of seating 90 in the main dining room and has additional seating for 48 in a separate area. Party packages are available including bowling, shoe rental, pizzas, pop, and themed serviceware. The Fishbowl and Grill also has an island-theme bar and a Black Widow Billiards Room. The Tracker Marine Boat Center displays a full range of boats from Tracker Marine--the world's largest manufacturer of fishing boats --- and ATVs and UTVs. The Power Pros boat service center, with four service bays, offers servicing for all makes and models of boats and motors. Join us every Tuesday, Thursday, and Saturday at 3 p.m. as we feed the fish in our Main Aquarium! Do you have a youngster (4 years of age or older) who would like to help us feed the fish? Call the store at 515-957-5500 to reserve a spot for one of our fish feedings days! Looking for a unique activity or event for your group? 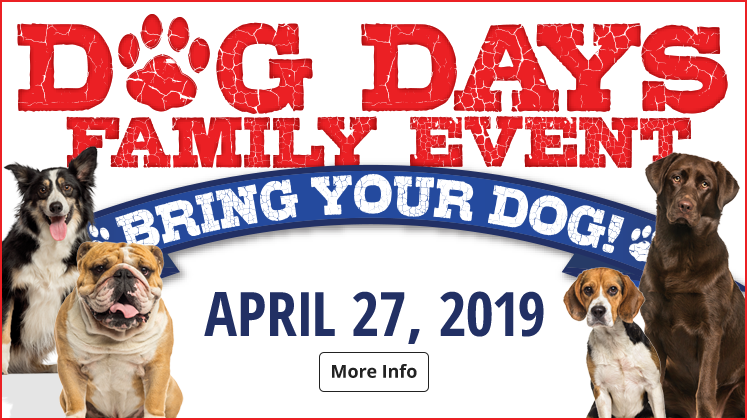 Groups, young and old (maximum 25 in group) are invited to join us for a fun, age-appropriate tour, showcasing our taxidermy and mounts, and wildlife facts. Call the store at 515-957-5500 to schedule your tour. Like us at www.facebook.com/bpsaltoona for the latest in events, photos, outdoor resources, and contests! * Make a Hunt Happen - hunting experiences for special people in special situations.